Barb and I are settled into our new home well enough that I was able to get my VHF station operational three days ago. 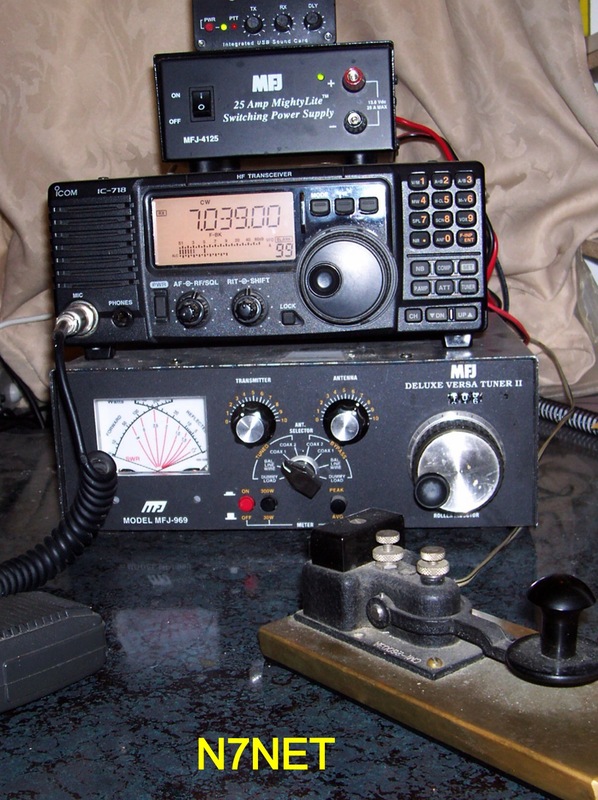 This morning my HF station is on the air. Band conditions were such that contacts were difficult. But that is what makes radio an adventure. I began communicating on military frequencies in 1957. When it was business I knew who was at the other end. However, with amateur frequencies it’s anyone’s guess who will respond my CQ.